Spring is not that far off, and the days are now getting a little bit longer too. It's time to think about some changes and update your wardrobe. This year, forget about the printed and logo T-Shirts, it's all about plain, bold colours and ultra comfy material. Avoid the oversize ones too, and go for a more fitted style. Combine your new T-shirt with your favourite denim or chinos and you are good to go! Here are my favourite Men's T-Shirts for Spring 2018. The Signature Crew T-Shirt by Asket is made of premium heavyweight Egyptian Jersey. 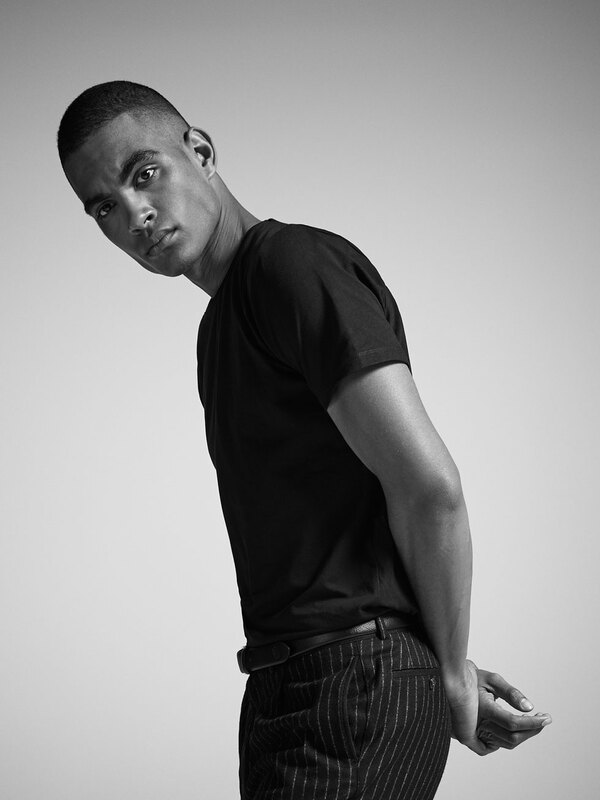 Asket is changing the way men are buying T-Shirts thanks to a large variety of sizes. Each T-Shirt from Asket comes in the following sizes: XS-S-M-L-XL, then in three different lengths: short, regular and long. The quality is fantastic and they call their collection 'Timeless Luxury Basics'. 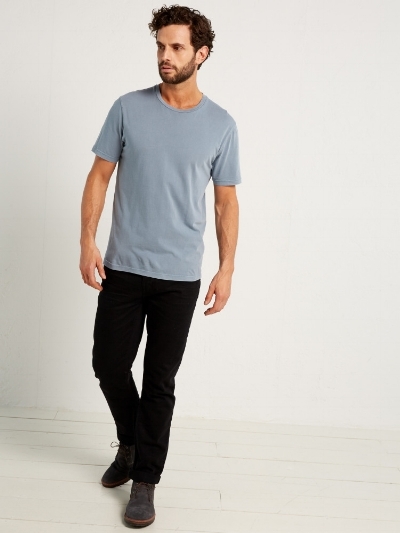 I really like the dark navy T-Shirt from Asket. It is available directly on their website for 30 euros. That's my selection of 5 best of the Men's T-shirts (under £30.00) for Spring 2018. And don't forget: plain colours, no big logos, and premium cotton are a must have this season. Which one is your favourite? Let me know on the comment section!